Nasty C’s emotionally-driven sophomore album, Strings and Blings, tilted the rapper towards conceptual narratives. 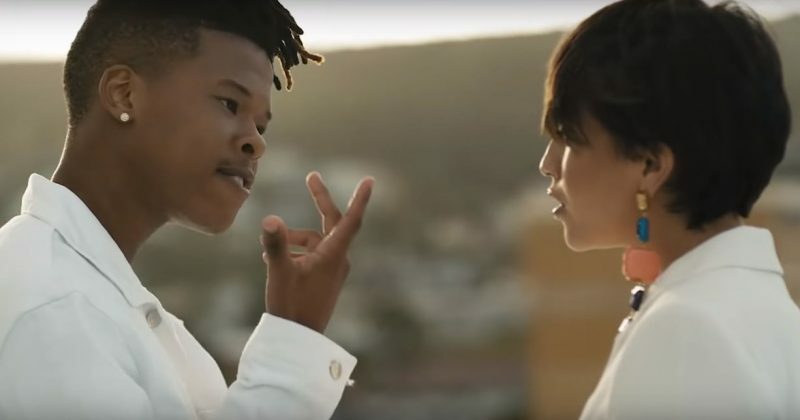 To capitalise on his new artistic direction, the rapper has released two videos for “S.M.A (Send Me Away)”, one of the standout heart-tugging tracks on an album. When Strings and Blings first dropped, The NATIVE featured “S.M.A” as best new music, this double video treatment only confirms the validity of that choice. Next Article AV Club: The Many stars in “Chief Daddy” don’t bring as much shine.